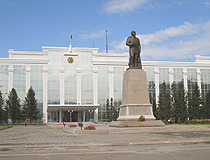 The capital city of East Kazakhstan oblast. 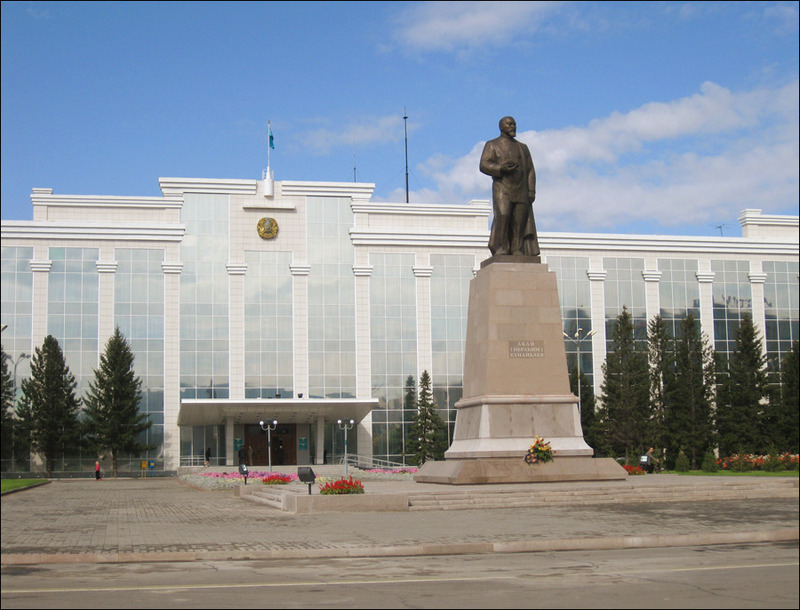 Ust-Kamenogorsk (also known as Oskemen) is a city of East Kazakhstan oblast (region) of Kazakhstan. 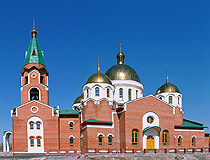 Ust-Kamenogorsk lies in the foothills of Rudny Altay mountains and at the junction of Ulba and Irtysh rivers. 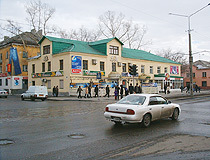 Ust-Kamenogorsk population is about 322,000 (2012). The phone code is +7 7232; postal code - 070000. 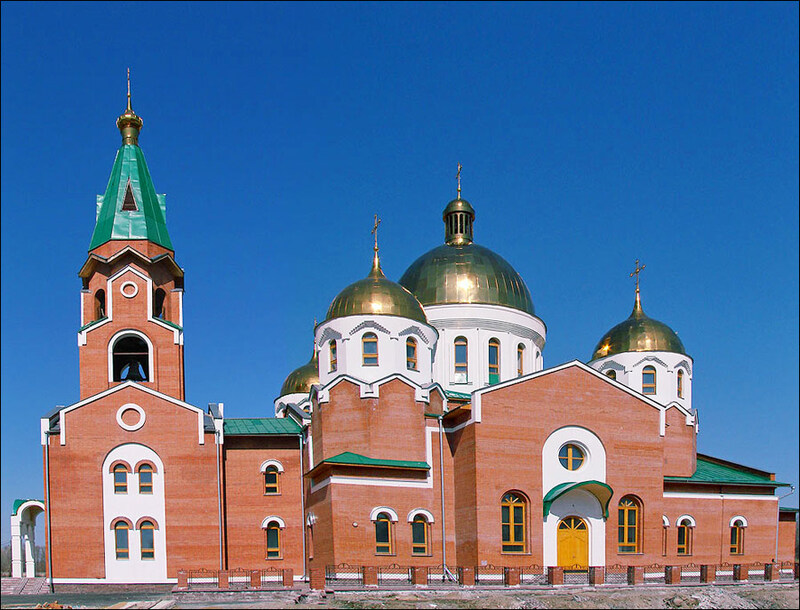 Local time in Ust-Kamenogorsk city is April 19, 4:17 pm (+6 UTC). 10 December, 2015 / The beauty of Ust-Kamenogorsk. 26 September, 2015 / Light and music fountains in Ust-Kamenogorsk. 13 May, 2013 / Nice time-lapse about East Kazakhstan region. 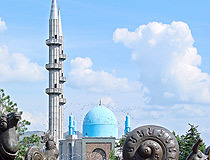 23 December, 2012 / Nice video and song about the city of Ust-Kamenogorsk . 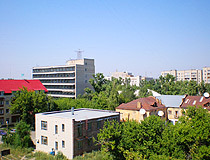 Ust-Kamenogorsk was founded as a Russian fort in 1720. 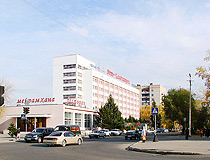 Ust-Kamenogorsk later became a center of trade with Mongolia and China and the gateway to the mineral wealth of the Rudny Altay mountains. 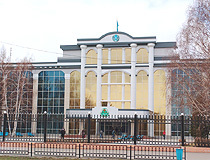 Today Ust-Kamenogorsk city is Kazakhstan major center of nonferrous metallurgy (lead, zinc, titanium, and magnesium) with important associated research institutes and laboratories. 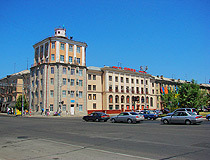 Other industries of Ust-Kamenogorsk city include food processing and machine building. 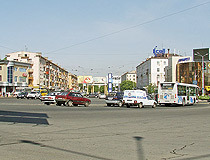 The city is also an important transport junction of the region. 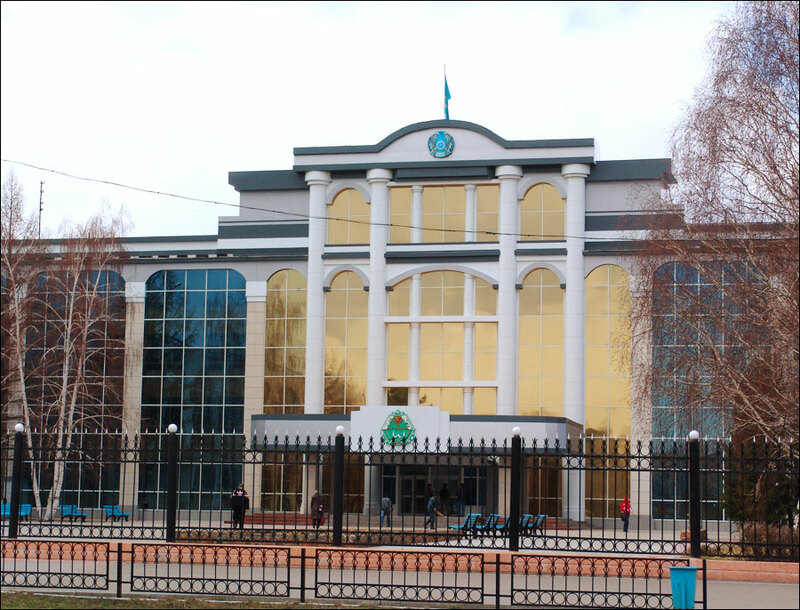 There are teacher-training, construction and road-building institutes, as well as various technical colleges in Ust-Kamenogorsk city of Kazakhstan. 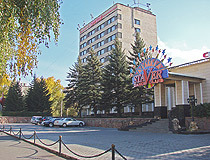 A large hydroelectric station lies upstream on Irtysh river. 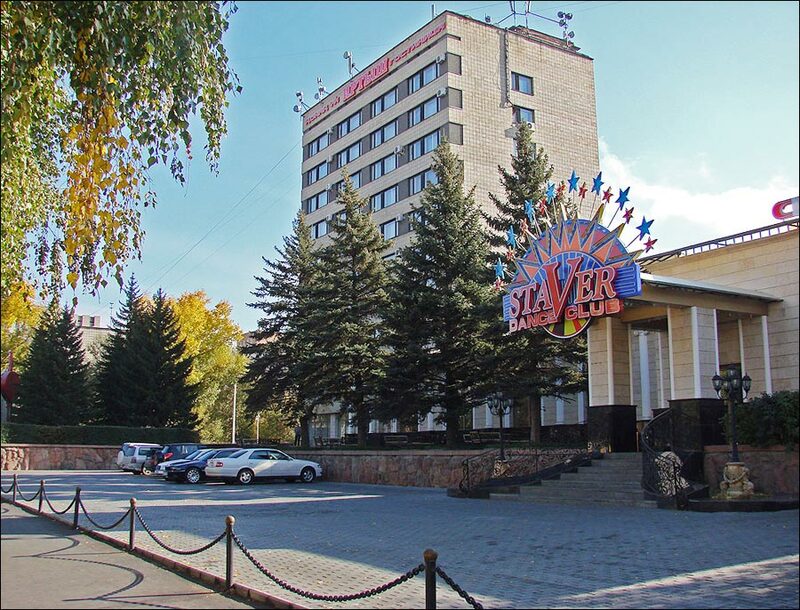 There are 3 movie theaters in the city, 3 museums, a drama theater with Russian and Kazakh (since 2000) companies, House of Peoples’ Friendship, Sports Palace named after Boris Alexandrov and 2 stadiums. 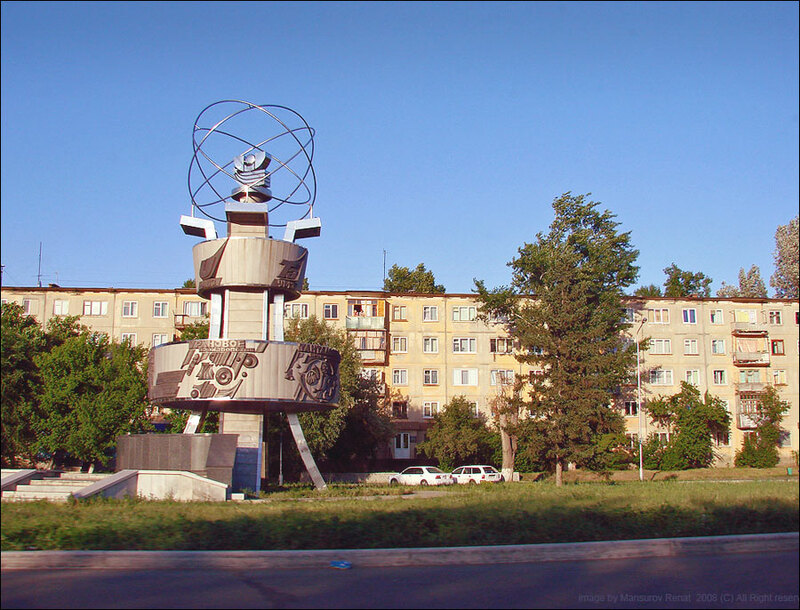 In May 1720 an expedition headed by Ivan Mikhailovich Likharyov went to Zaisan Lake. They reached the lake but their further way was blocked by a large Dzhungar troop. Their attacks were beat off but Irtysh became rather shallow and this fact prevented the expedition from their further way. They had to return home. 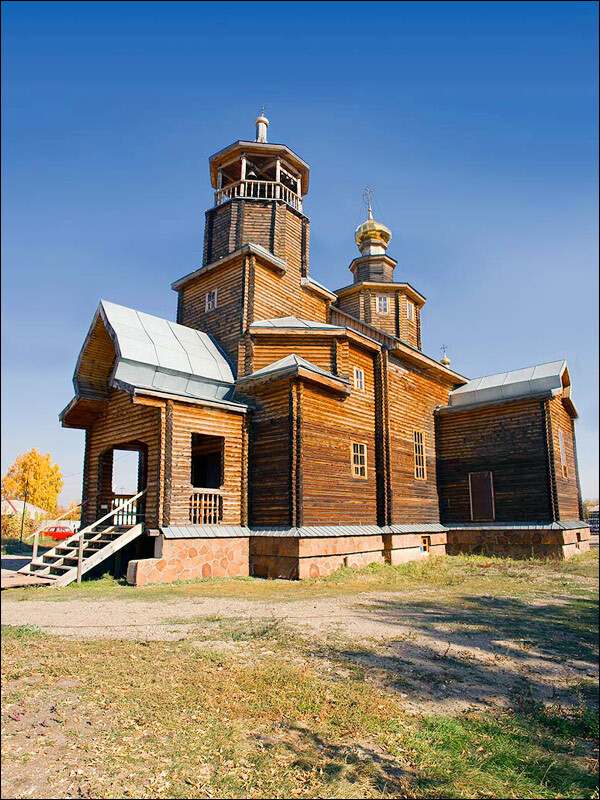 On August 12th, 1720, a military troop of Russian army arrived to the area where Irtysh and Ulba rivers flew together and the construction of a fortress began. This day is considered to be the date of Ust-Kamenogorsk foundation. 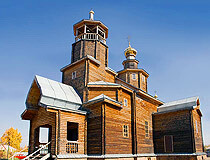 In autumn 1720, in this area a fortress Ust-Kamennaya was founded by Likharyov’s order. 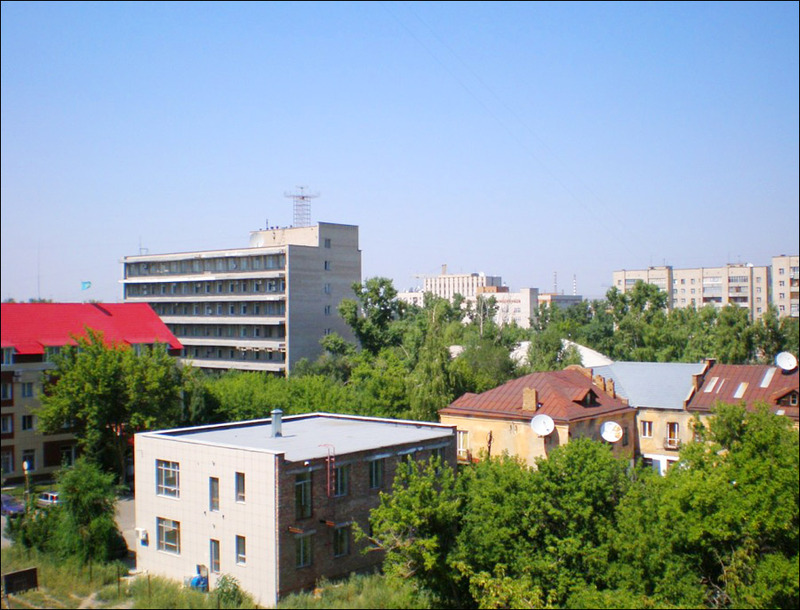 It was named that way because in that very place Irtysh left stony (“kamenny” in Russian) mountains and further on flew in the lowland. In the second half of 18th century migrants began inhabiting the area around the fortress. Mainly they were Siberian Cossacks. There were a lot of exiled among them. In 1762 a decree was issued according to which Russian old believers were invited back to their homeland. These were the people who escaped to Poland because of religious pursuit. They were suggested to live in the Altai region. 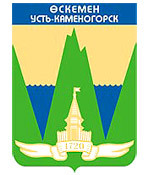 In 1868 Ust-Kamenogorsk received the status of a city. By early 20th century the trade was developing, a landing pier and a railway were built. 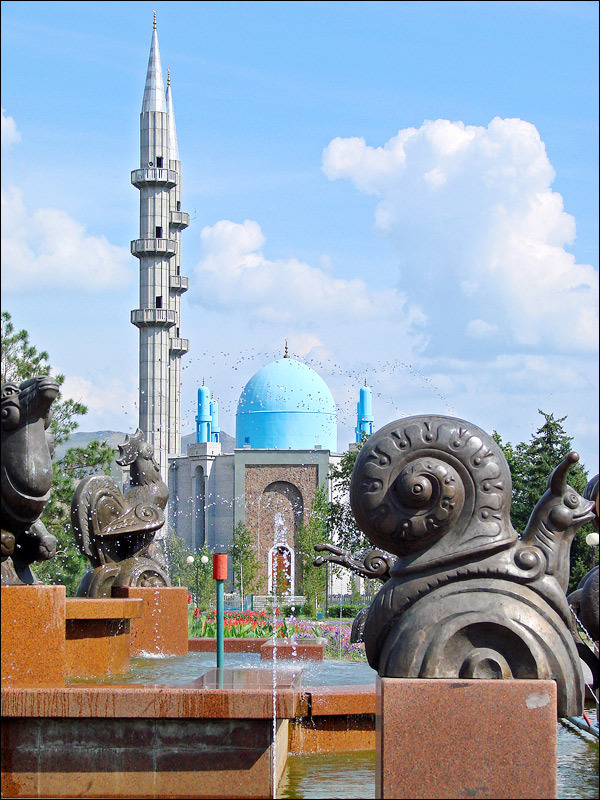 In the beginning of World War II the construction of zinc electrolyte plant began - the first in Kazakhstan. After the war the equipment of Magdeburg zinc plant was brought there from Germany on reparation basis. In 1952 Ust-Kamenogorsk hydro power station was built on Irtysh and in 1960 - Bukhtarminskaya hydro power station. 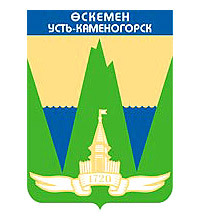 Irtysh crossed by dams formed Ust-Kamenogorsk and Bukhtarminskoye water reservoirs. Waters of the latter flew together with the lake Zaisan - the largest in the region. The second large lake preserve Markakol is located in the mountains on the height of over 1400 m.
Phil asks: I will be visiting Kazakhstan in April to visit friends and look to stay about 1 month , Should I bring travellers cheques or can I use visa card to get local currency from ATM machine. You better take your visa card with you instead of cheques as the system of atm machines is developed in the city but with the cheques you may have some delays. 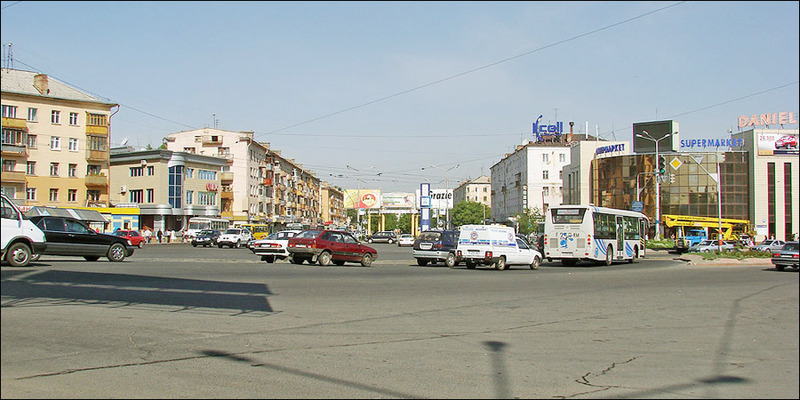 I stayed in Ust-Kamemogorsk for a month about 10 years ago. 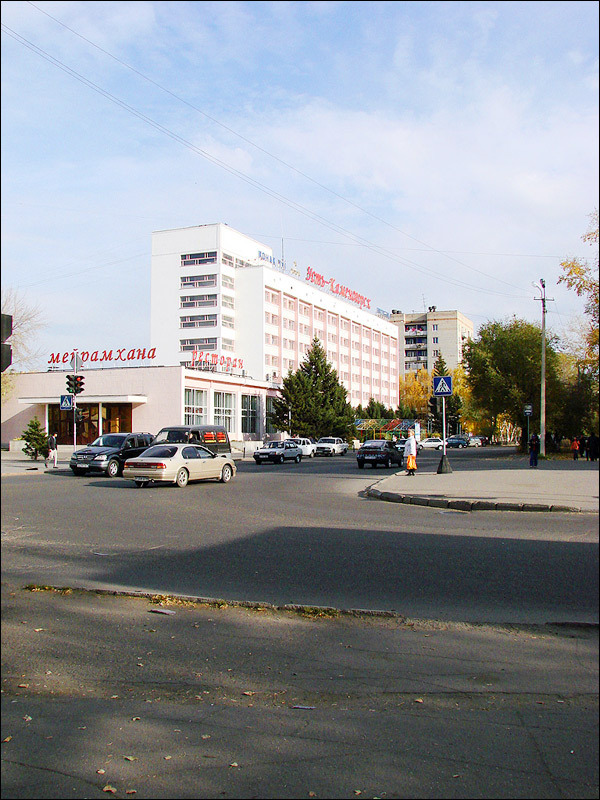 I enjoyed walking everyday from one end of Gorky St. to the other--roughly from Daniel Supermarket on one end to the park and the Irytish River on the other. I had an apartment located about a block off Gorky St. It's a great city. It's quite a ways from New York but I'd like to visit there again. 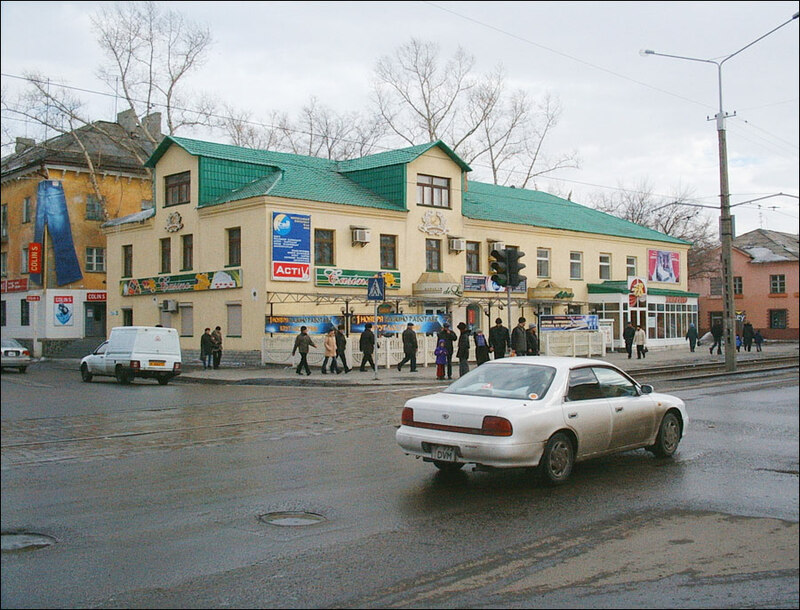 I stayed in Ust-Kamergorsk for 2 1/2 months in 2008 and the ATM withdrawals charges were really expensive. Bring some cash and wear a money belt.